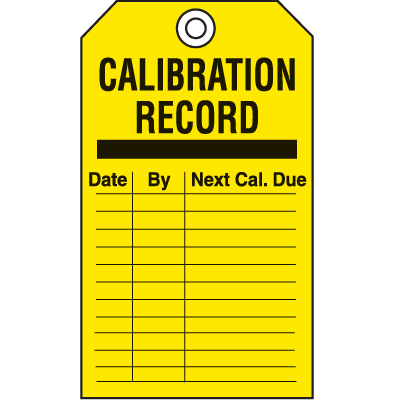 CALIBRATION RECORD DATE. BY. NEXT CAL. DUE.